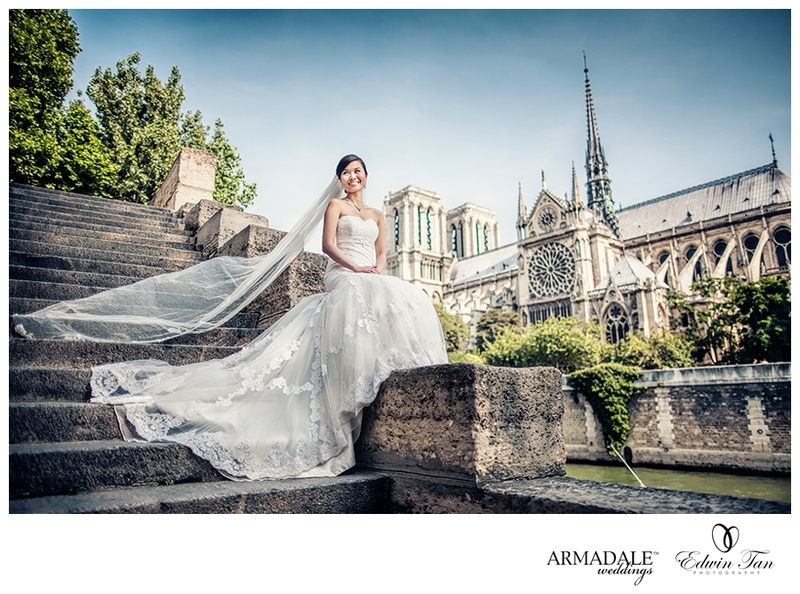 Our recent Prewedding image captured in Paris, France. Hairdo and Makeup by Agnes Yip. We will be visiting Europe in April 2014 again, do send us email inquiry at edwin@edwintcg.com for further details.